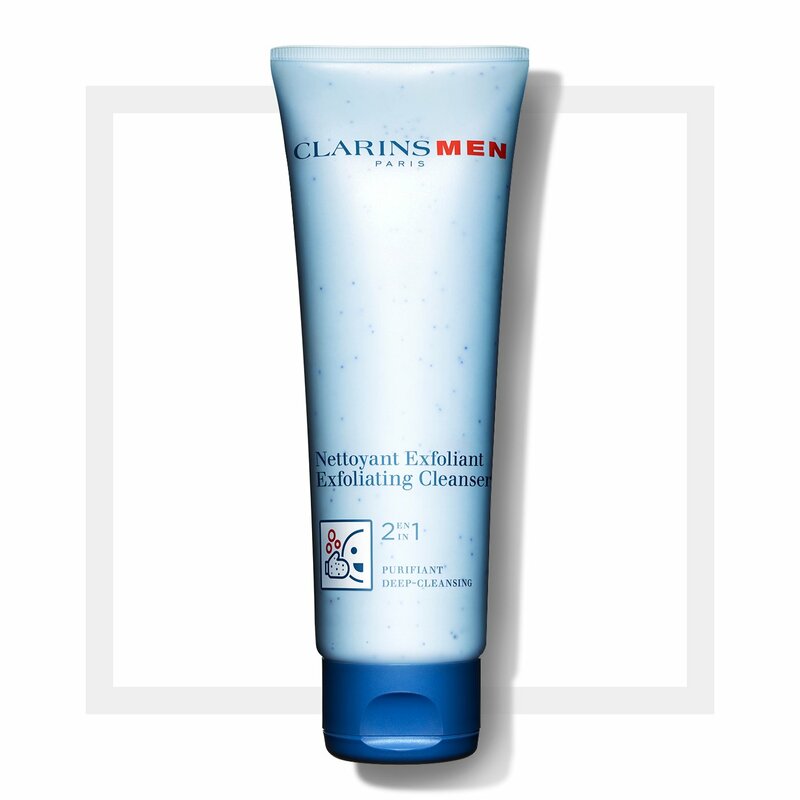 This soap-free cleansing gel helps reduce the drying effects hard water can have on the skin. Refreshing and stimulating, it helps eliminate impurities and traces of pollution that can make the skin look dull. 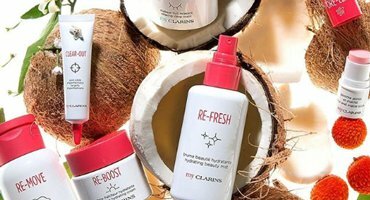 Cleanses and purifies the skin. Prevents the appearance of shaving rash. Gently lather the face scrub onto damp skin, avoiding the eye contour. Work into a lather and massage gently into the skin. Rinse well. Soothed skin with no greasy feel!